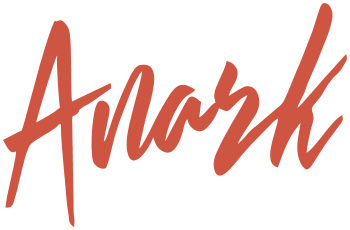 ANARK® (a division of Maestro Arts Pty. Ltd.) is located in Queensland, Australia. The best way to get in touch with us is via. the e-mail form below - please enter all form fields and we'll get back to you as quickly as possible.